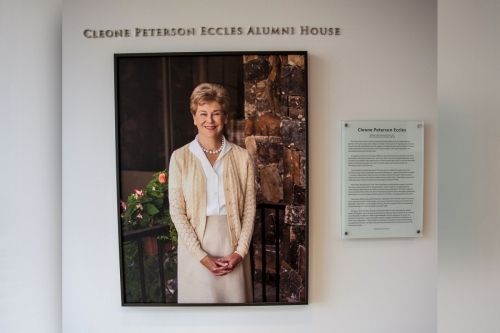 Welcome home, U alumni and friends, to the Cleone Peterson Eccles Alumni House. 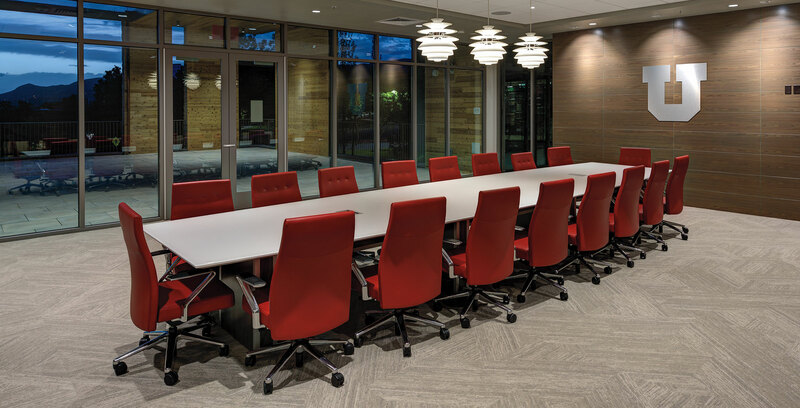 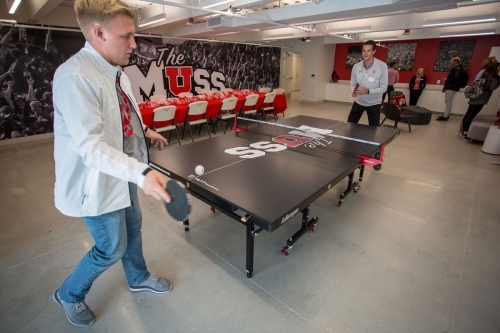 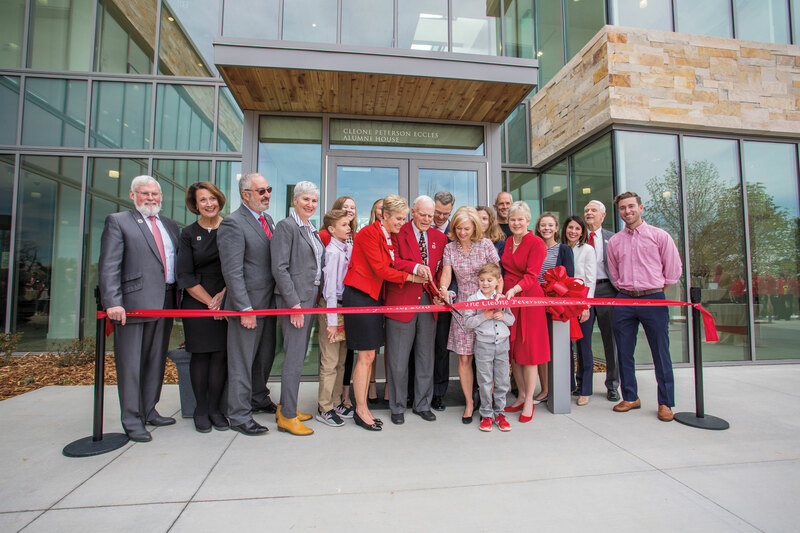 The newly renovated space has been abuzz with special events ranging from graduation celebrations to retirement parties to alumni gatherings and board meetings. 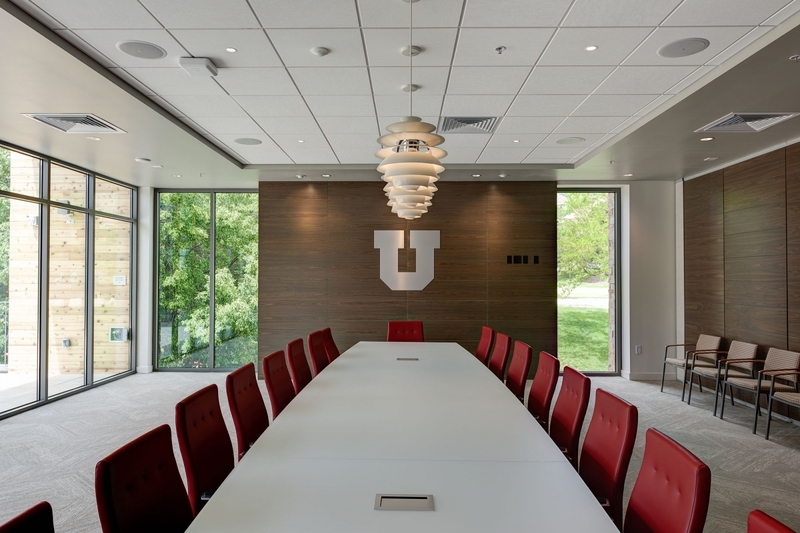 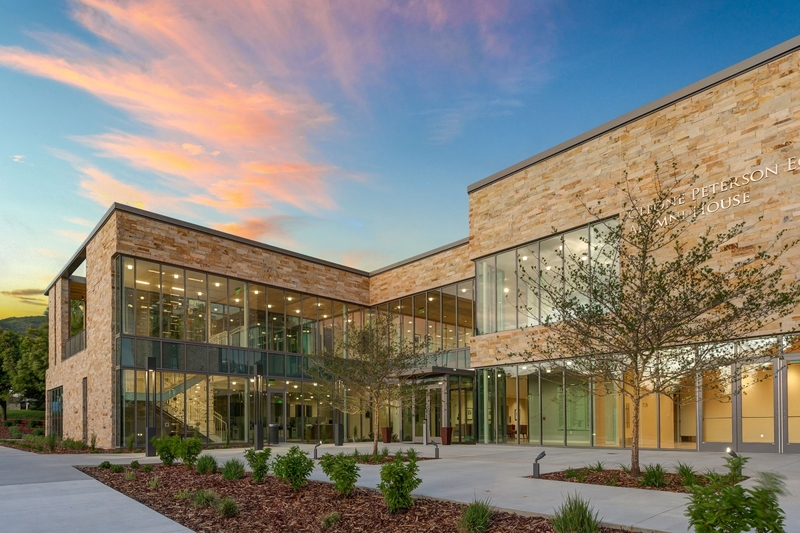 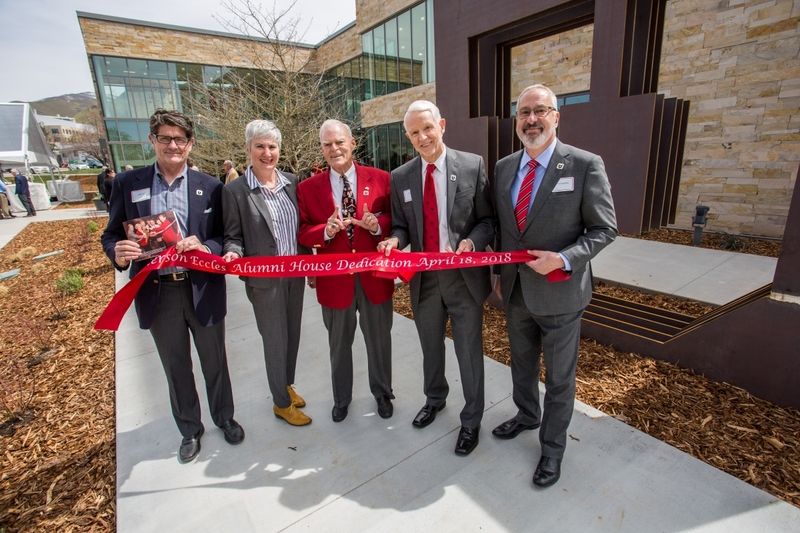 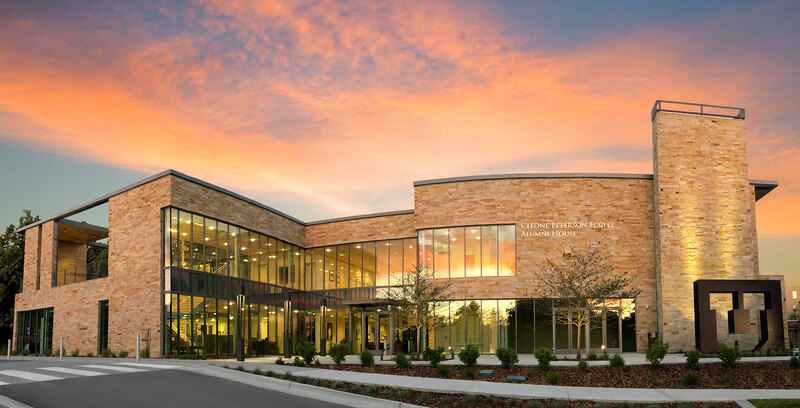 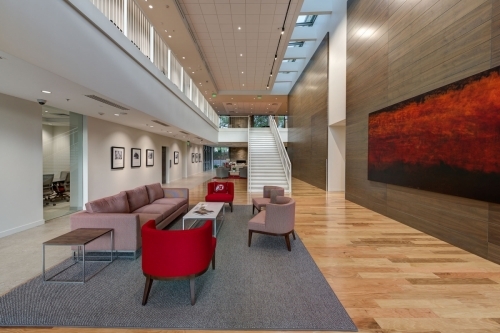 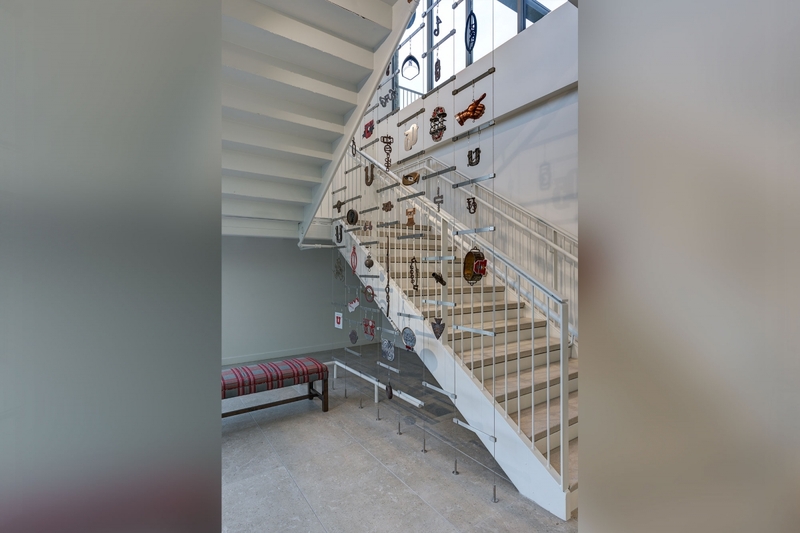 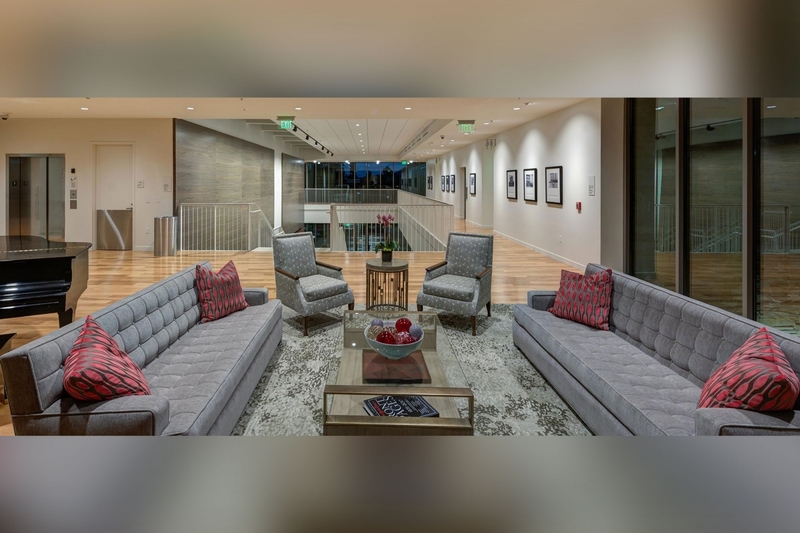 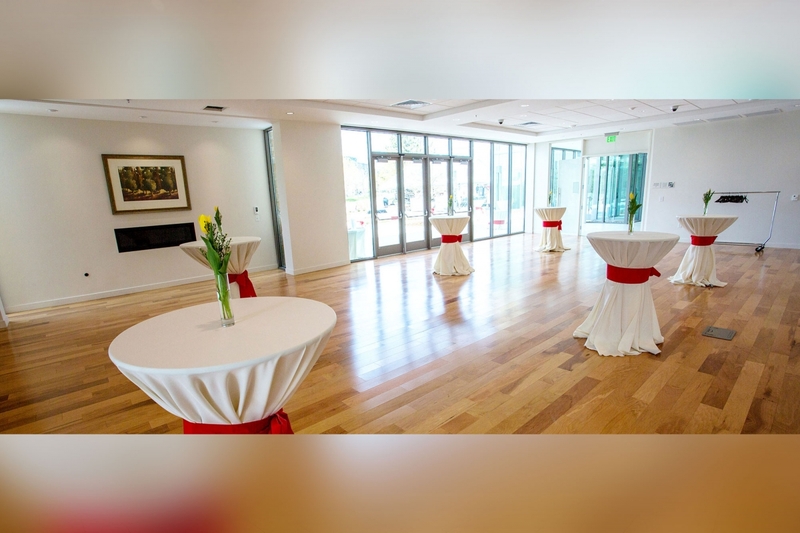 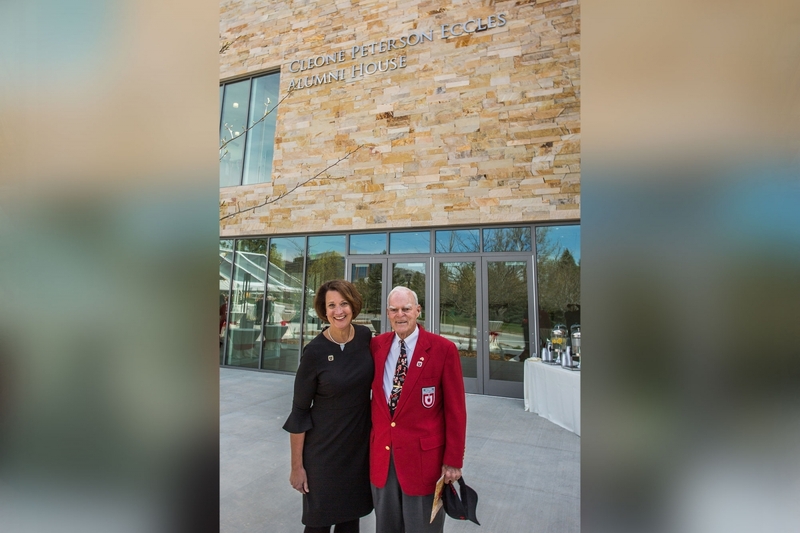 The 17,000-square-foot expansion more than doubles the size of the building, which serves as headquarters for the Alumni Association and provides event space serving the campus community, the public, and the U’s more than 270,000 alumni throughout the world. 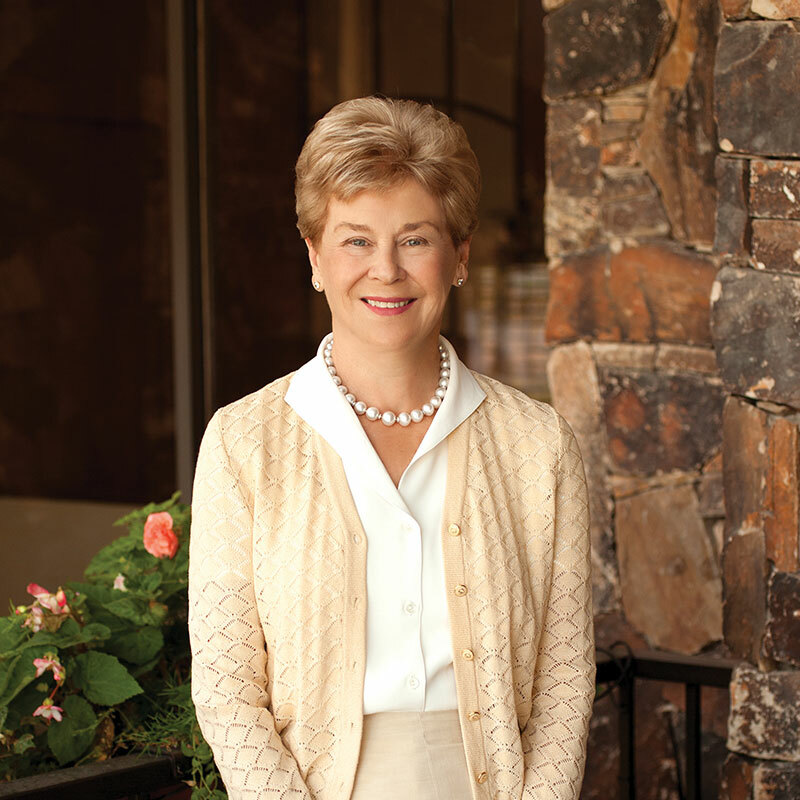 The building’s design, furnishings, and natural light-infused interior reflect the gracious hospitality, warmth, and elegance of its namesake, the late Cleone Eccles BS’57, who dedicated countless hours as vice president of the Alumni Association Board and as a member of the U’s Board of Trustees. 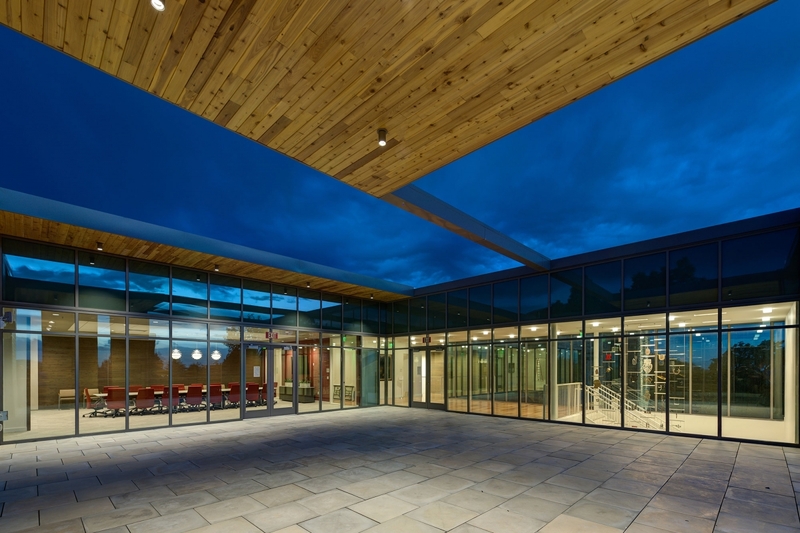 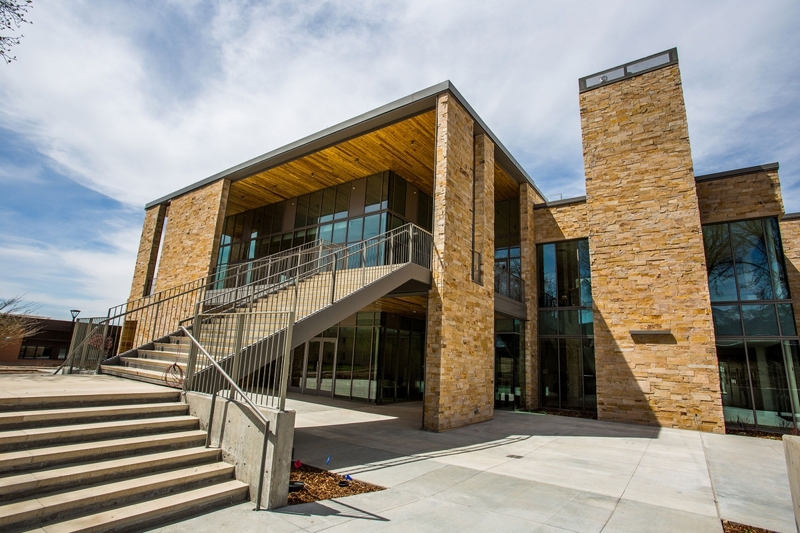 The building exterior is clad in native Utah stone, with balconies offering inspiring views of the mountains and Salt Lake Valley. 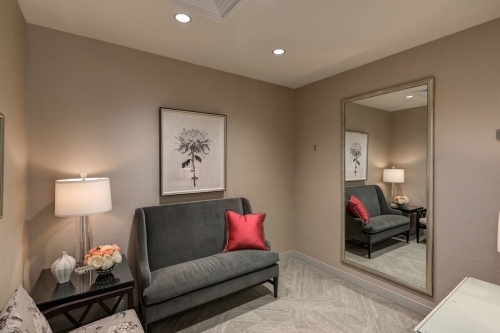 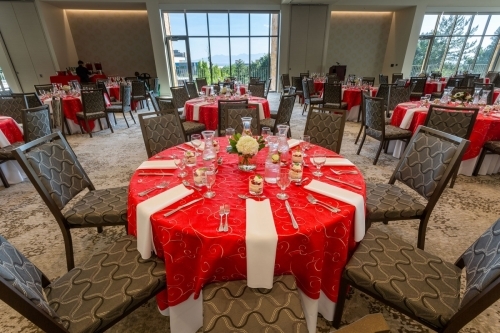 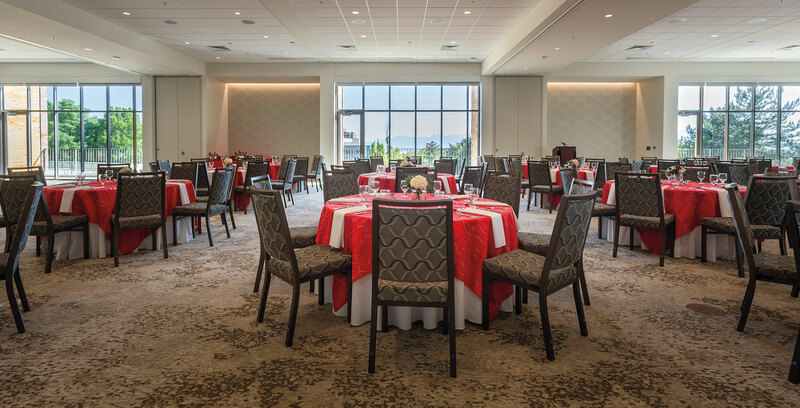 Inside offers expanded conference and reception areas and a spacious ballroom accommodating dining for up to 400 guests (or theater seating for more than 500). 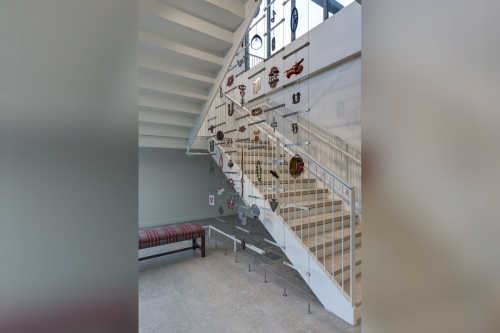 The renovation was made possible by a $4 million lead gift from the Spencer F. and Cleone P. Eccles Family and the added generosity of many alumni and friends. 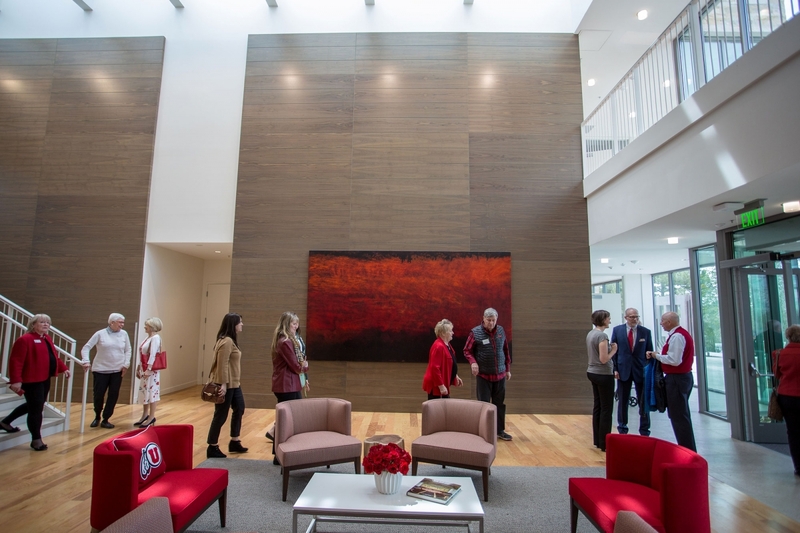 Additional major donors include the O.C. Tanner Charitable Trust, George S. and Dolores Doré Eccles Foundation, Kem and Carolyn Gardner, University Federal Credit Union, Jeff and Helen Cardon, Dr. Ezekiel R. and Edna Wattis Dumke Foundation, Kay and Zeke Dumke, Jr., Ronald E. Henriksen, Sorenson Legacy Foundation, U Alumni Association, and The MUSS.